Roll the dice to make the combination you need! 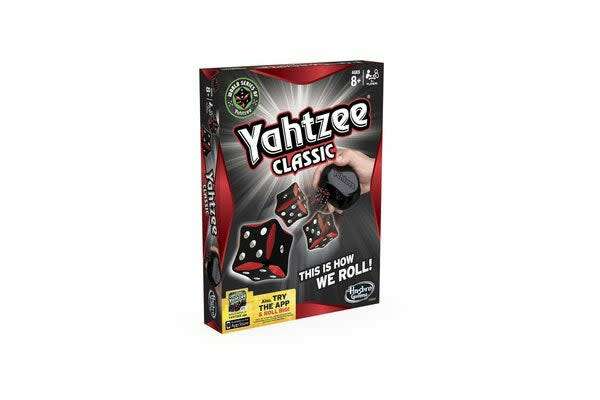 Yahtzee has been a family favourite for over 40 years! Throw the dice to build straights, full houses, five of a kind — YAHTZEE! 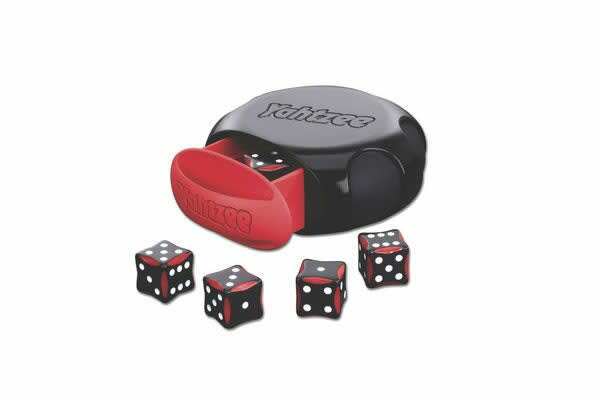 Score the most points by rolling five dice to make special combinations. The dice can be rolled up to three times in a turn to try to make one of the thirteen possible scoring combinations. A game consists of thirteen rounds during which the player chooses which scoring combination is to be used in that round. Once a combination has been used in the game, it cannot be used again.